In the automotive world, no vehicle truly dies. Even the most broken-down car can still benefit a seller and a buyer. 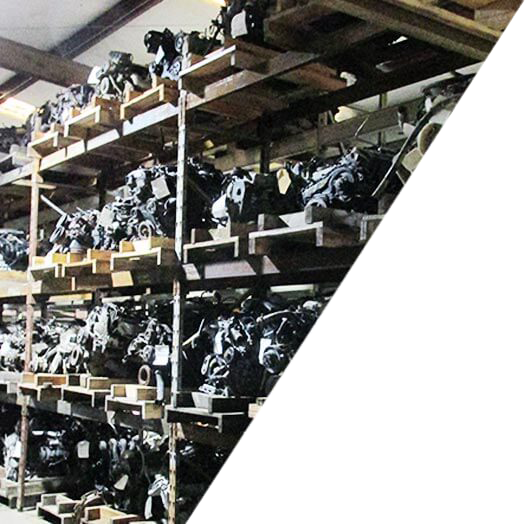 At Chattanooga Valley, we seek to give car parts a second life. 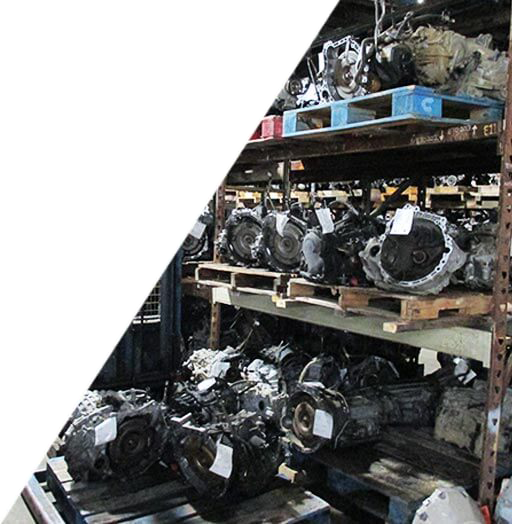 We purchase salvageable vehicles, for parts. 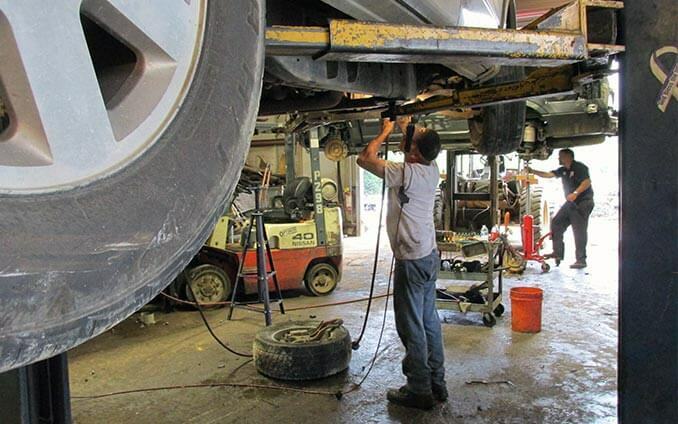 We are a full-service yard, which means you don’t have to do anything to the vehicle—we pull the parts ourselves. 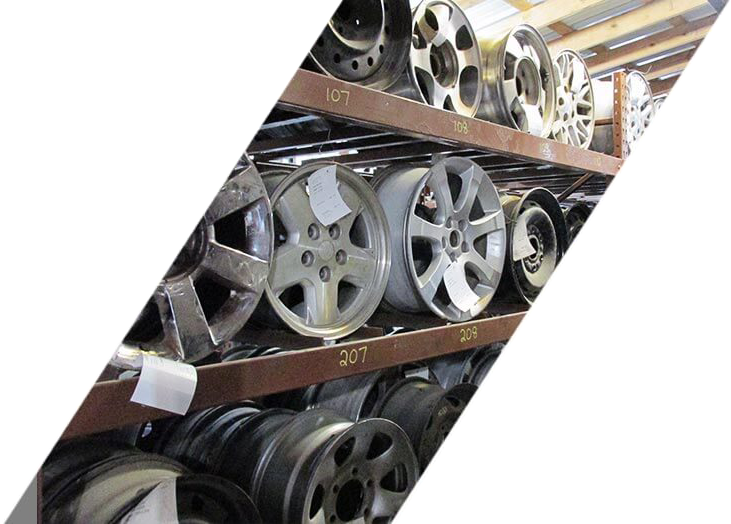 As you probably guessed, we also sell these car parts, most of which carry a 90-day warranty. 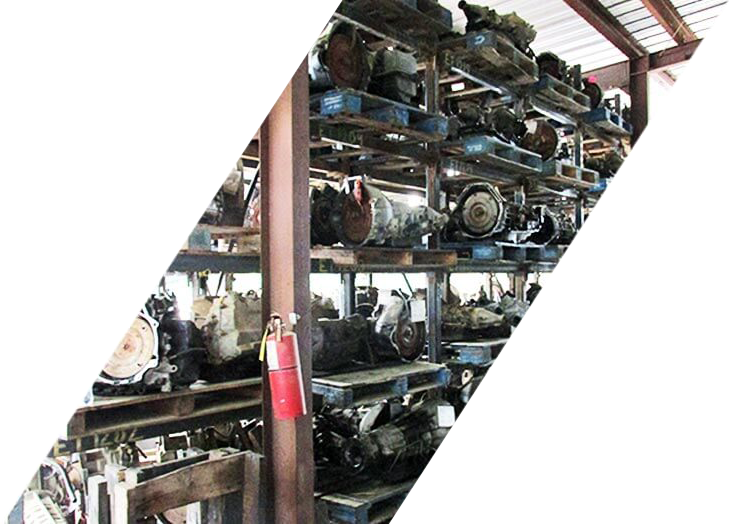 The parts we sell are generally late-model used auto parts or high-performance off-road parts. As a third-generation family-run business, we come from a long tradition of taking pride in treating every customer fairly and ensuring complete satisfaction for everybody involved. Chattanooga Valley will never try to price gouge you for a part you need. Nor will we attempt to give you less than what your car part is worth. 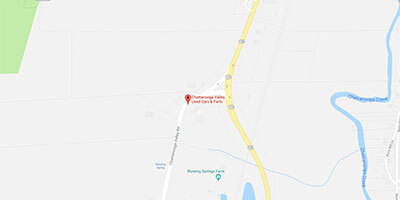 If there’s one thing we’ve learned after 58 years of business, it’s that business is best when we treat our customers right, so if you’re in the market to buy or sell used car parts, call Chattanooga Valley for fair and friendly service! We started this business almost 60 years ago, in 1960. That’s a long time to be buying and selling auto parts. Our long lifespan means we’ve seen the industry evolve over the past few decades as well, watching car technology rise to new and fascinating heights every year. 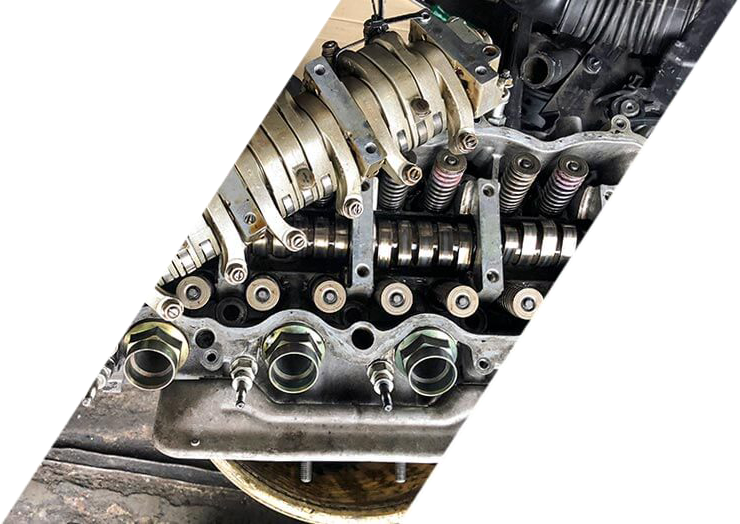 Simply put, we’ve been at this for a while, and because we’ve been doing it for so long, we have the experience and perspective to give fair and accurate appraisals of any used car we receive as well as reasonable prices for any parts we re-sell. Through all these years, we’ve also remained family-owned-and-operated, which means the lessons we’ve learned about buying, selling, scrapping, and customer service have been passed down and instilled in every one of our employees. We understand the value of a client treated with kindness and care and vow to provide you with the most efficient, friendly service you’ll find in Tennessee!